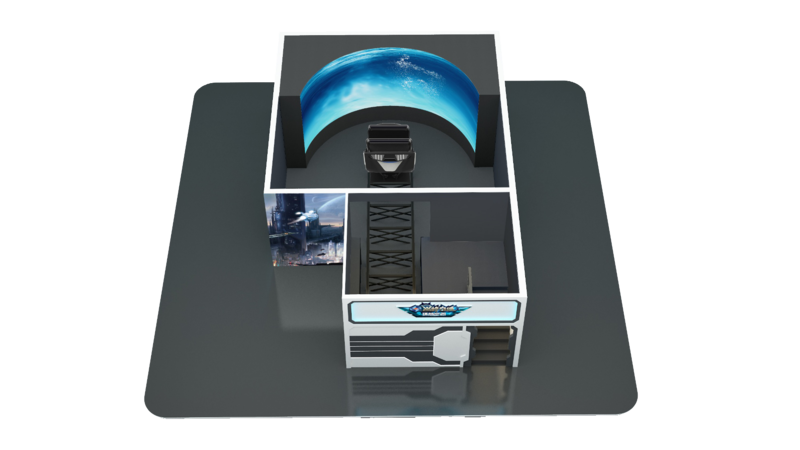 4/5D Motion Cinema, a four-dimensional space consisting of a three-dimensional movie and surrounding environment simulation. 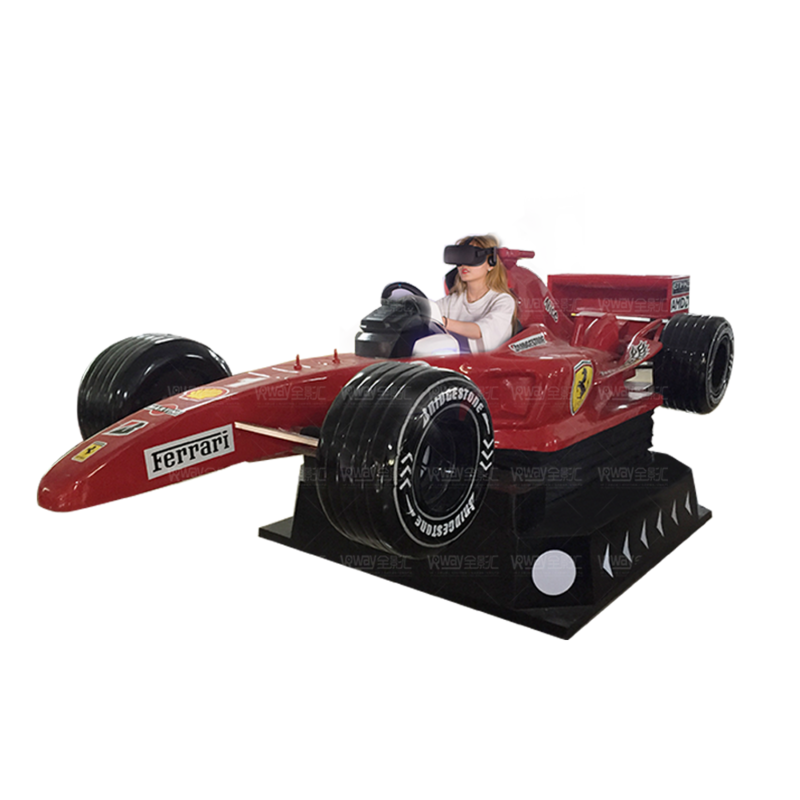 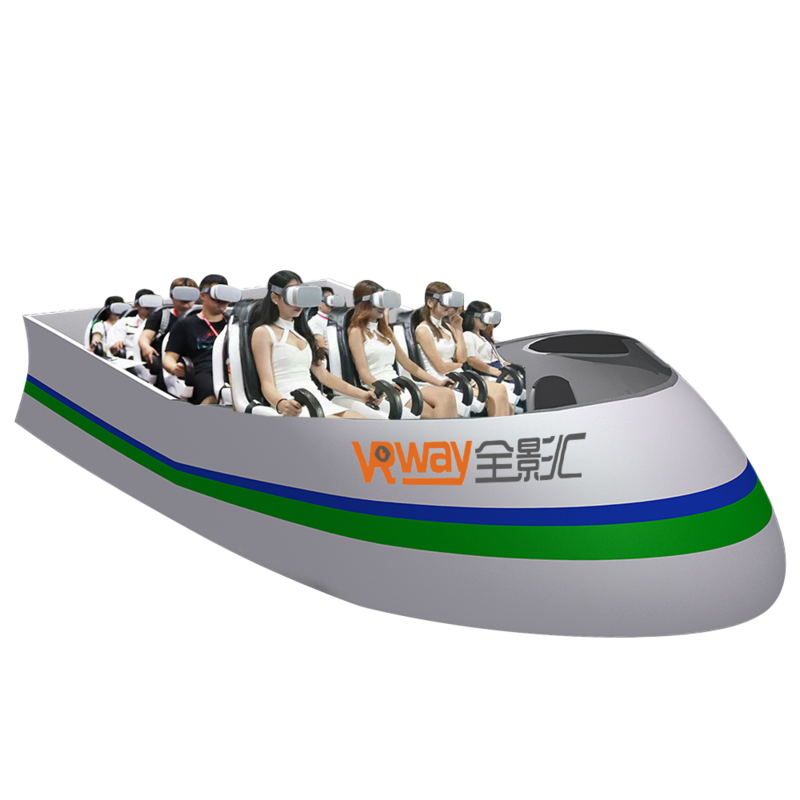 It is a new type of film and television product based on 3D stereoscopic film with environmental effects and simulation. 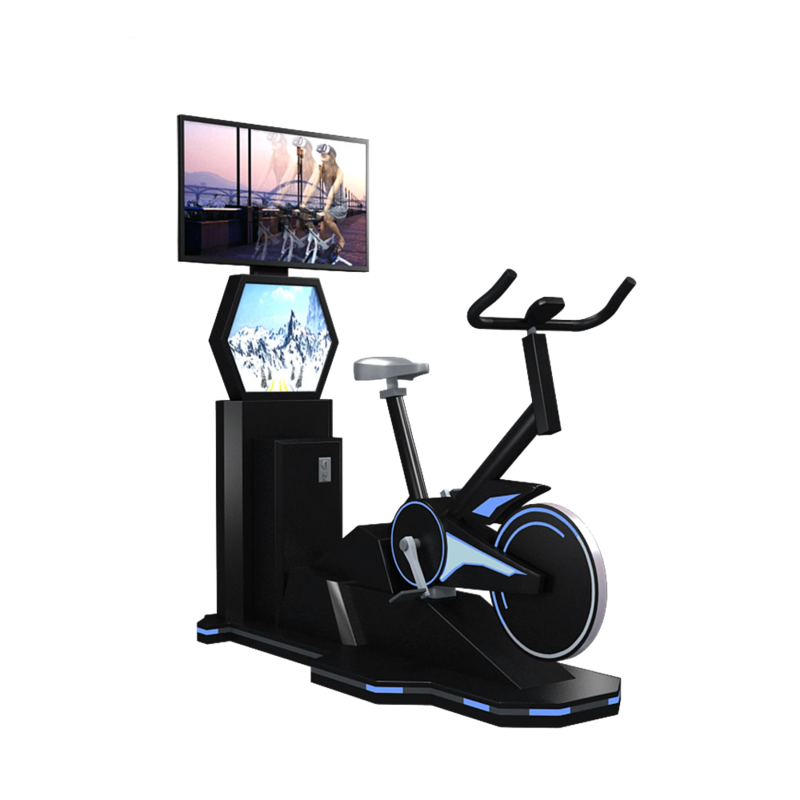 It provides physical stimulation to the audience through the film content linkage. 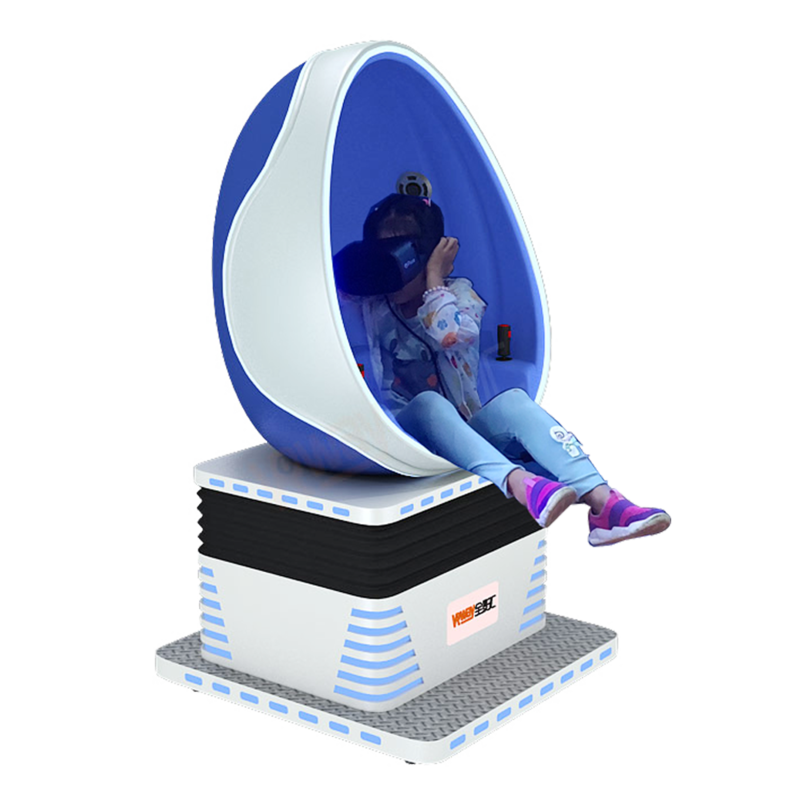 To enhance the effect of the sense of presence. 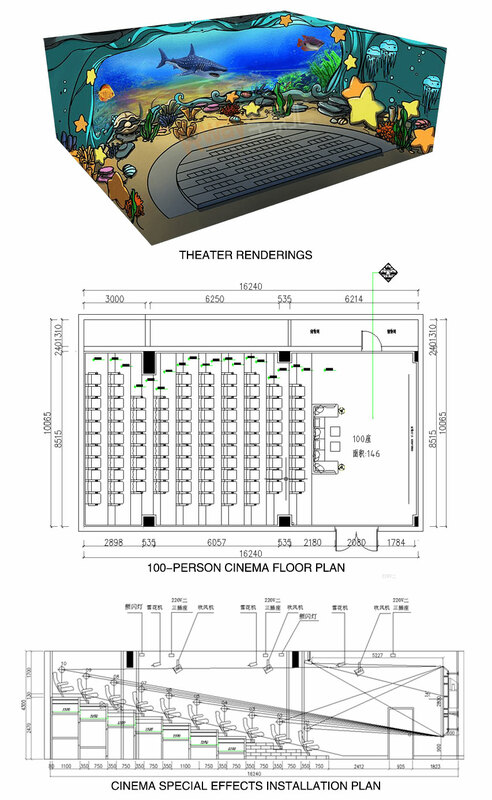 With the development of cinema entertainment technology and the demand of the entertainment market, people not only introduce vibrating, falling, blowing, watering, scratching and other special effects into 3D cinema, but also carefully designing smoke, rain, photoelectric, bubble and other effects according to the scene of the film. 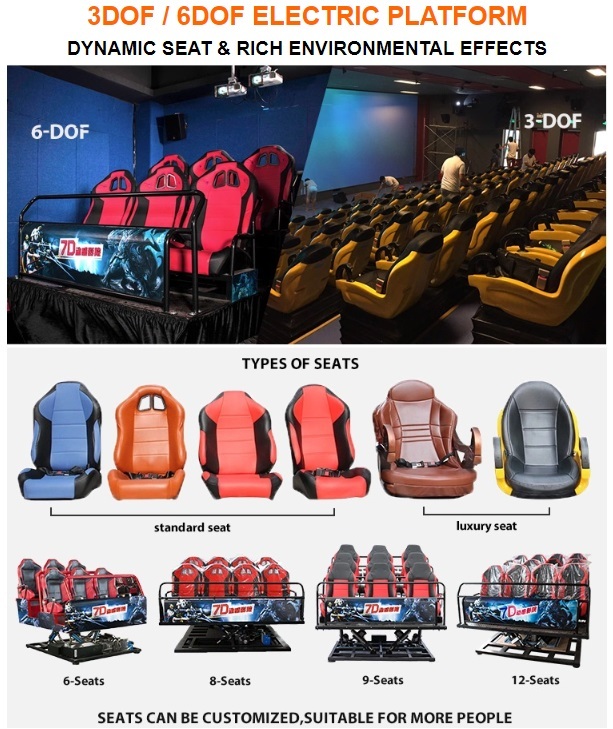 It forms a unique experience, which is the 4/5D cinema that is very popular today. 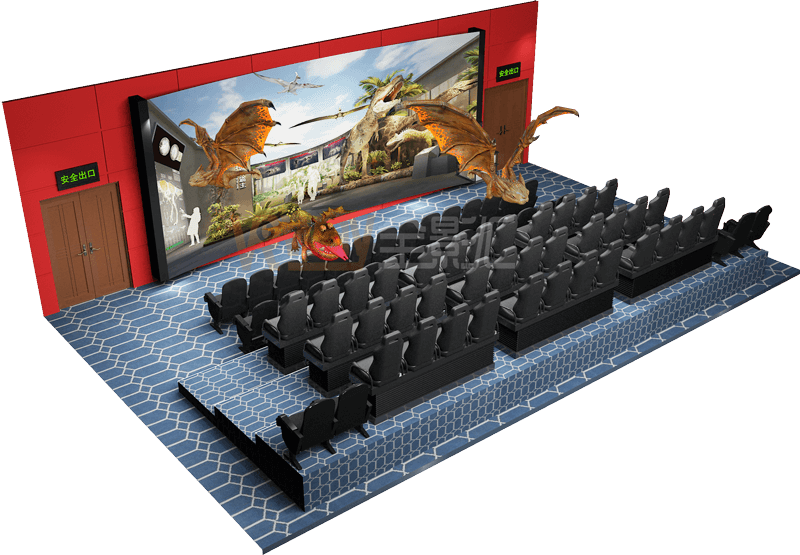 The 4/5D motion cinema system consists of professional-grade, powerful stereo projection, screen, 4D seats, environmental effects, digital audio, and theater total control system. 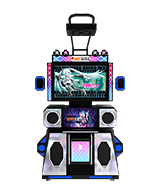 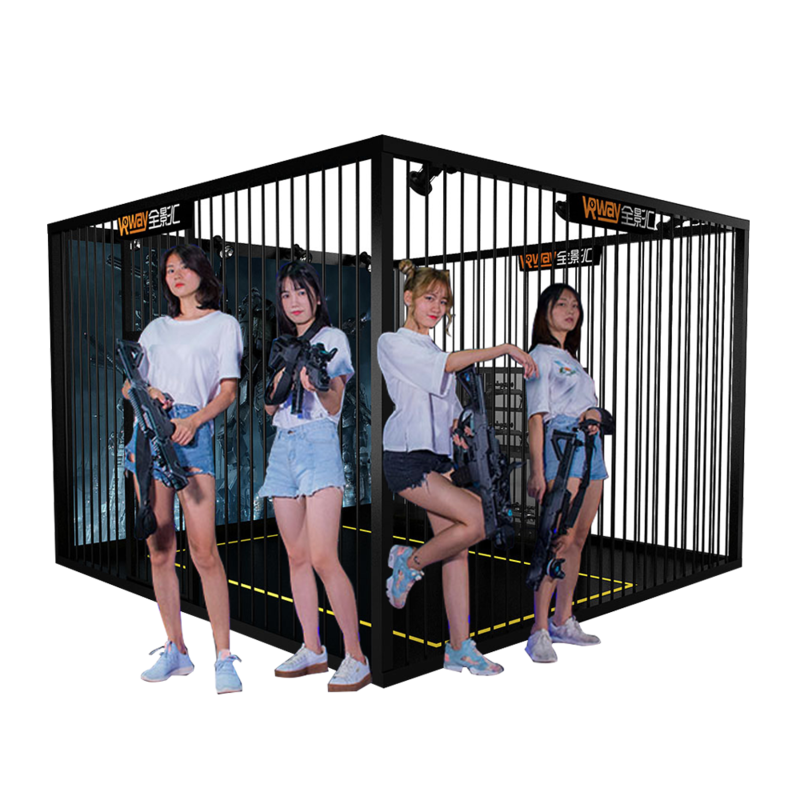 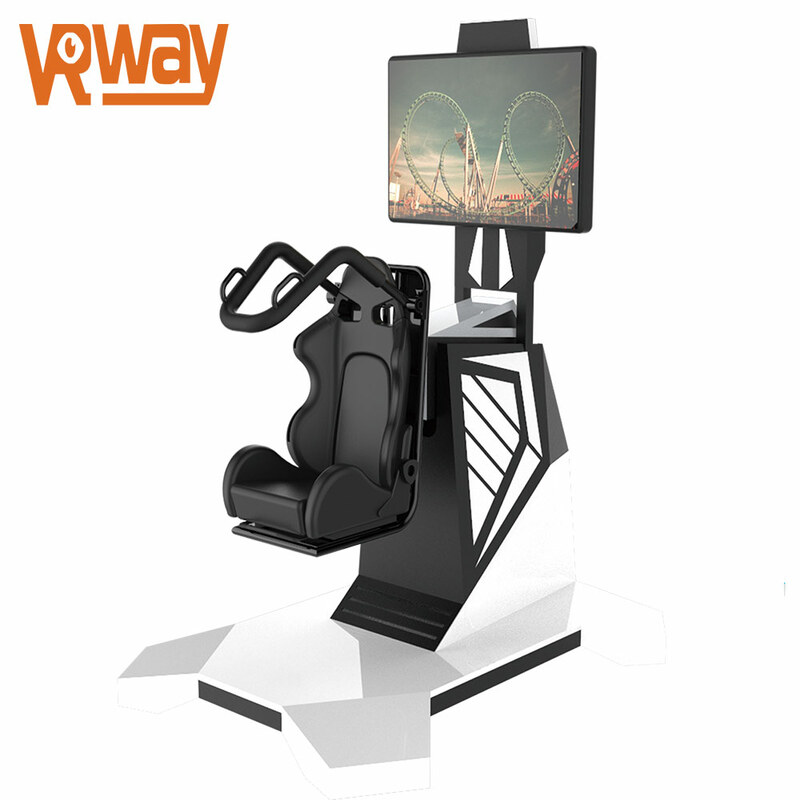 Compared with other types of theaters, it has the characteristics and advantages of outstanding theme, high technology content, realistic effect and strong entertainment. 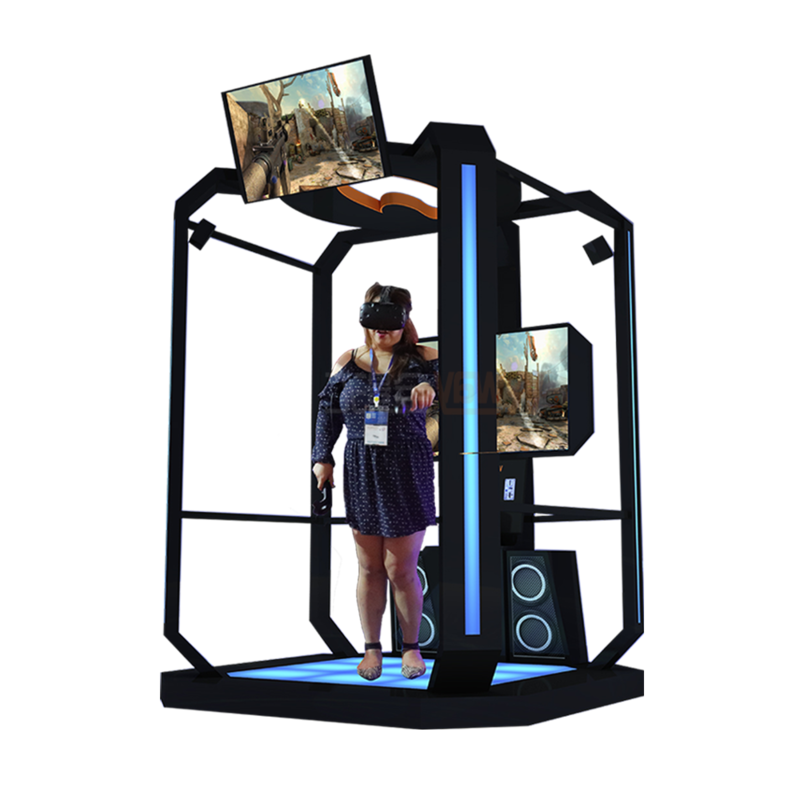 4/5D motion theater and 4D games use the same working principle, using a professional 3D development engine, with 3D stereo TV, projector and other display devices, stereo glasses and other receiving devices, through two images with a certain visual difference (ie, simulating the human body) The combination of the images created by the stereoscopic imaging function of the two eyes shows a strong interactive effect in the process of participation of the viewer or the player. 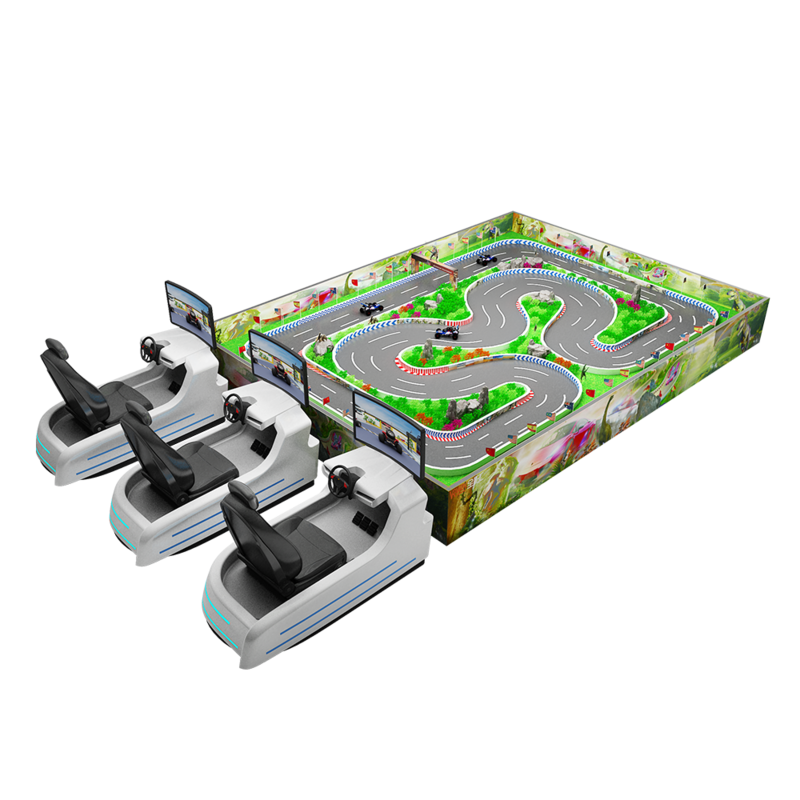 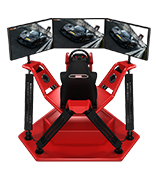 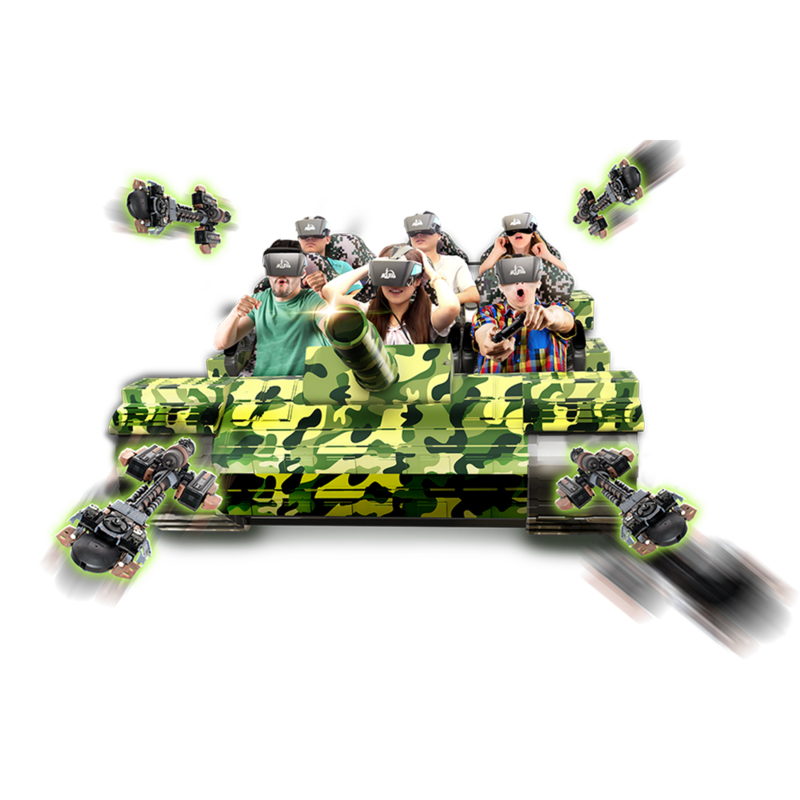 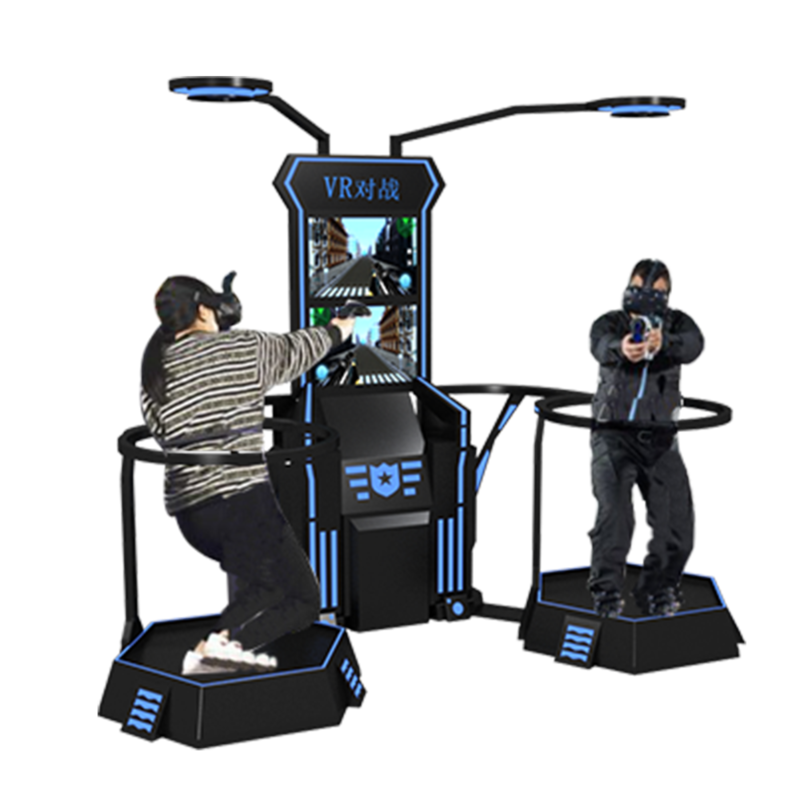 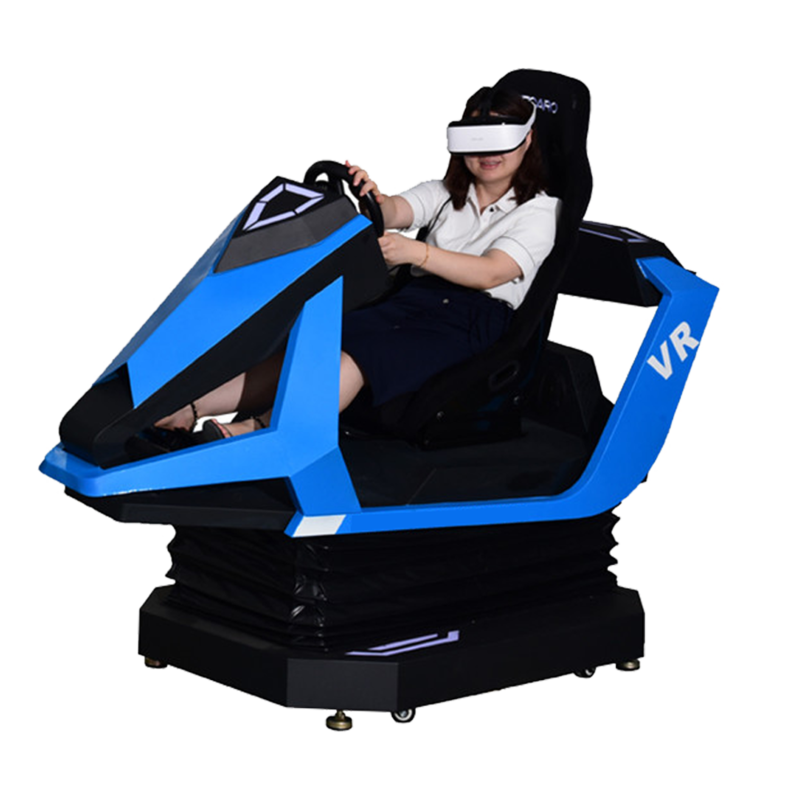 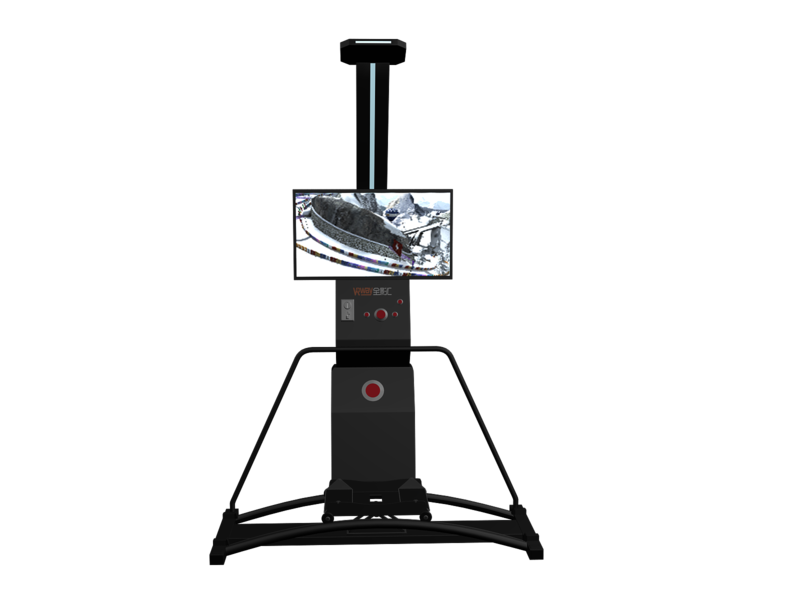 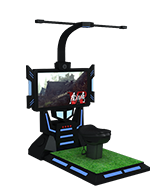 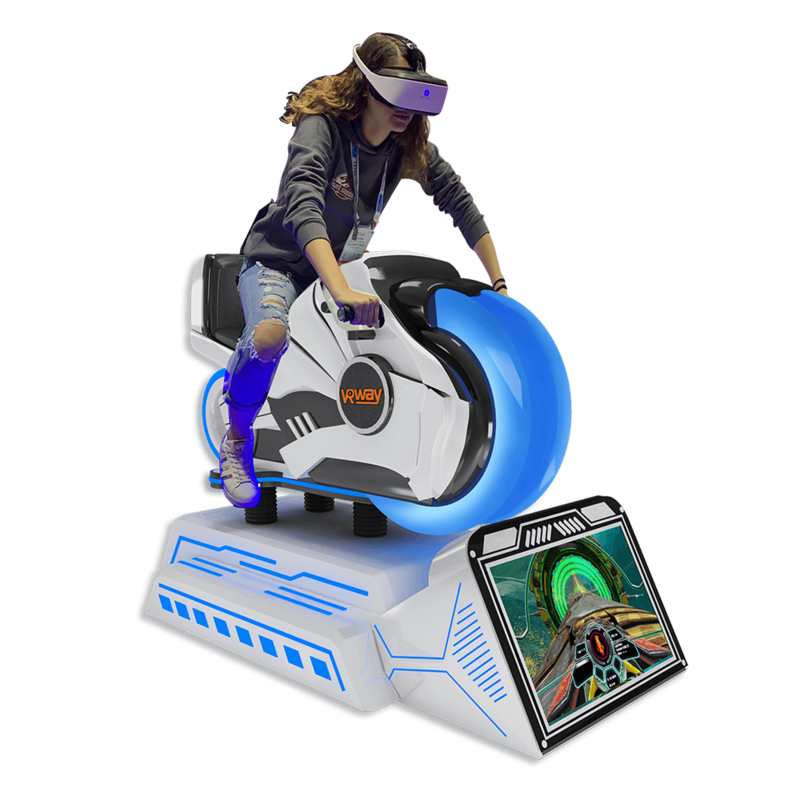 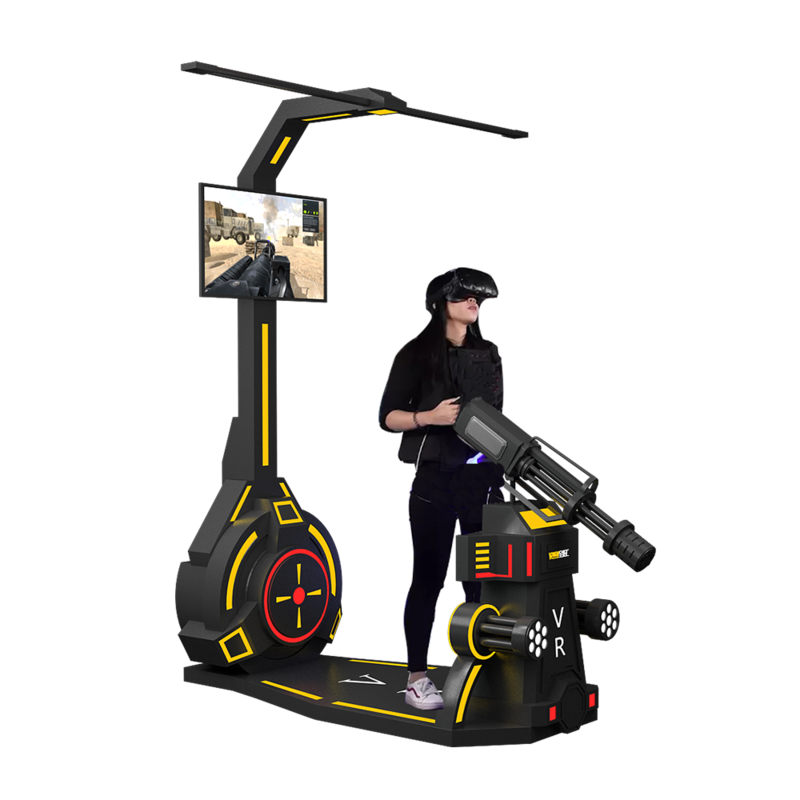 The full-size VR4D dynamic platform can accurately simulate forward, backward, left, right, fall, bump, blow, water, sweep, back, and stock. 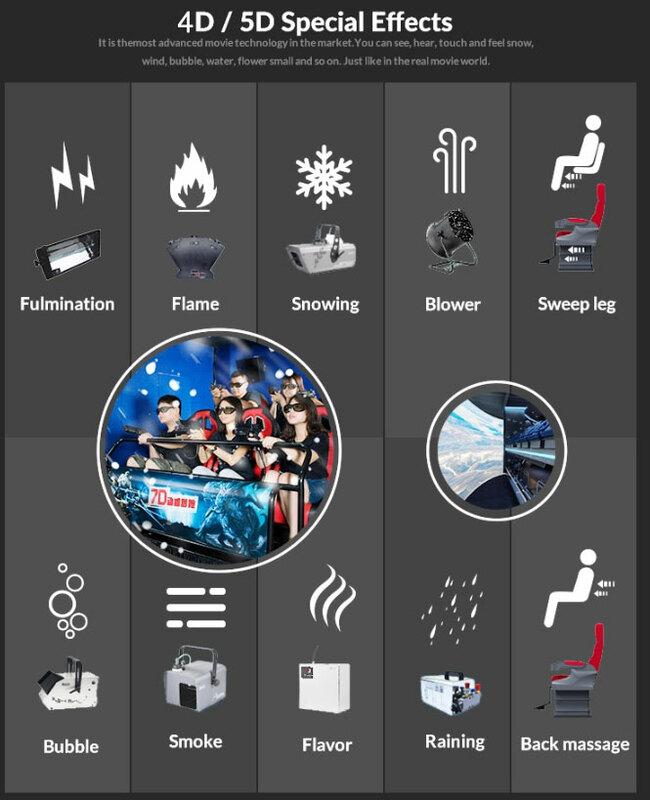 When the following scenes appear in the movie, you will experience the corresponding effects. 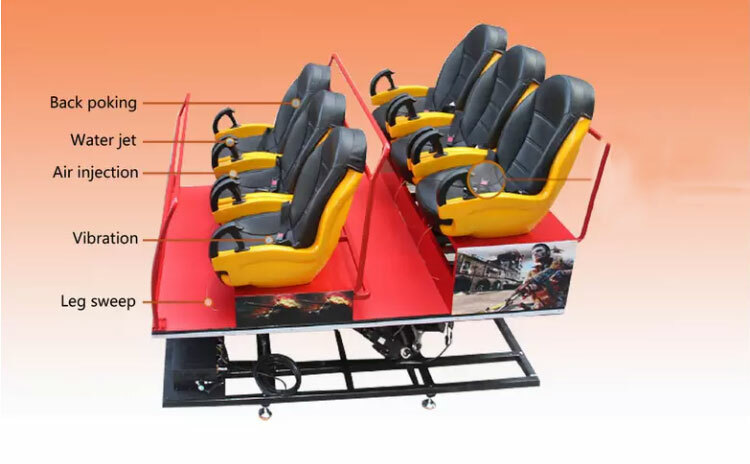 For example, when the motorcycle turns left or right in the movie episode, the seat will make corresponding action; when the movie falls from high altitude, the seat will simulate a fast downward. 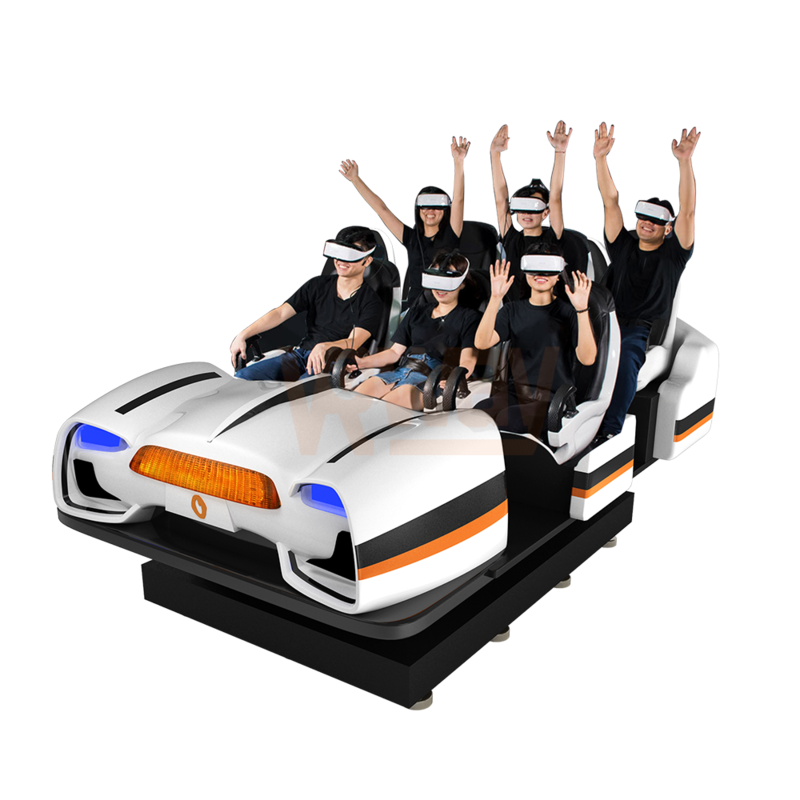 This series of movie plots can be simulated and fully synchronized! 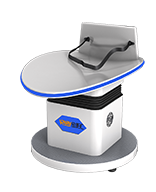 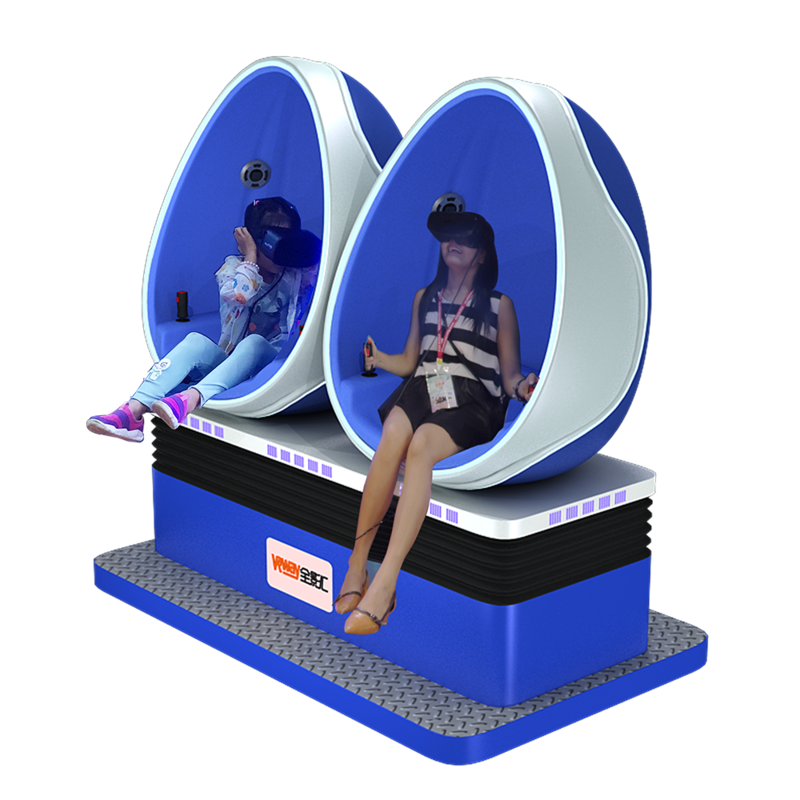 The 4D dynamic seat is one of the essential components for establishing a 4/5D motion theater. 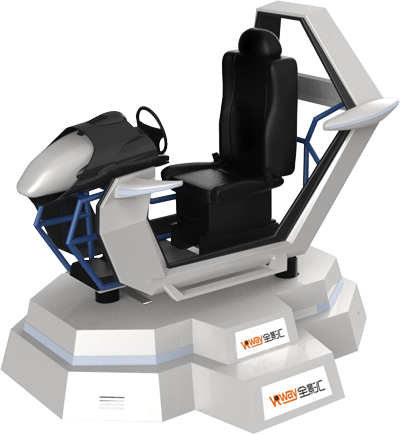 The 4D motion seat can be controlled by computer to make different special effects according to the layout of the special effect seat in the 4D motion theater. 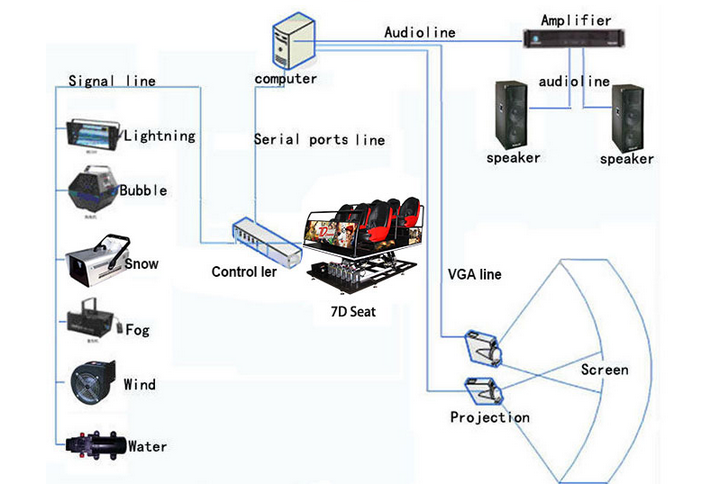 Falling, oscillating, squirting, spraying, etc., coupled with carefully designed smoke, rain, optoelectronics, bubbles, smells, etc., to create a fully-perceived environment consistent with the content of the film. 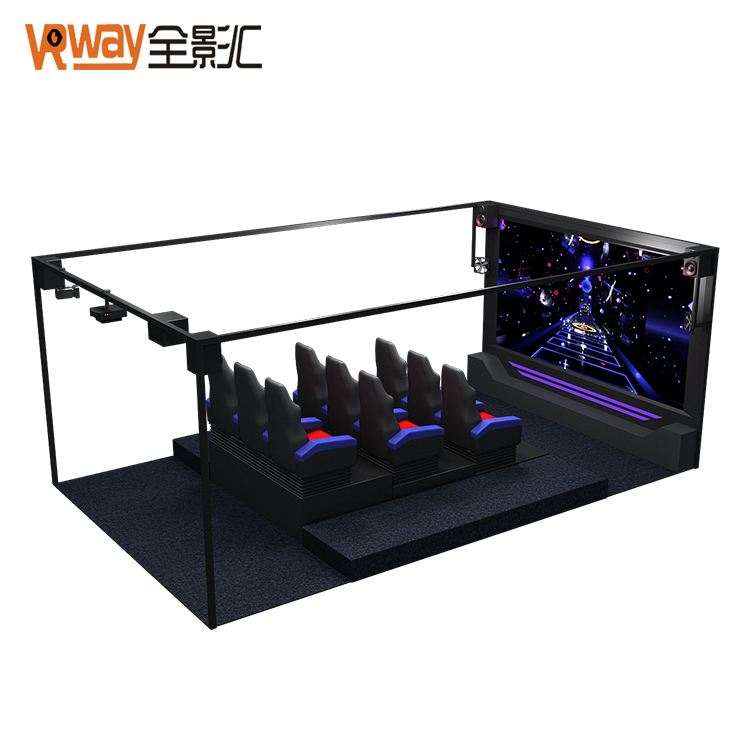 The 4/5D dynamic cinema of the ring screen is different from the general movie screen, and it adopts a cylindrical ring screen projection display mode, which will be viewed around the center. 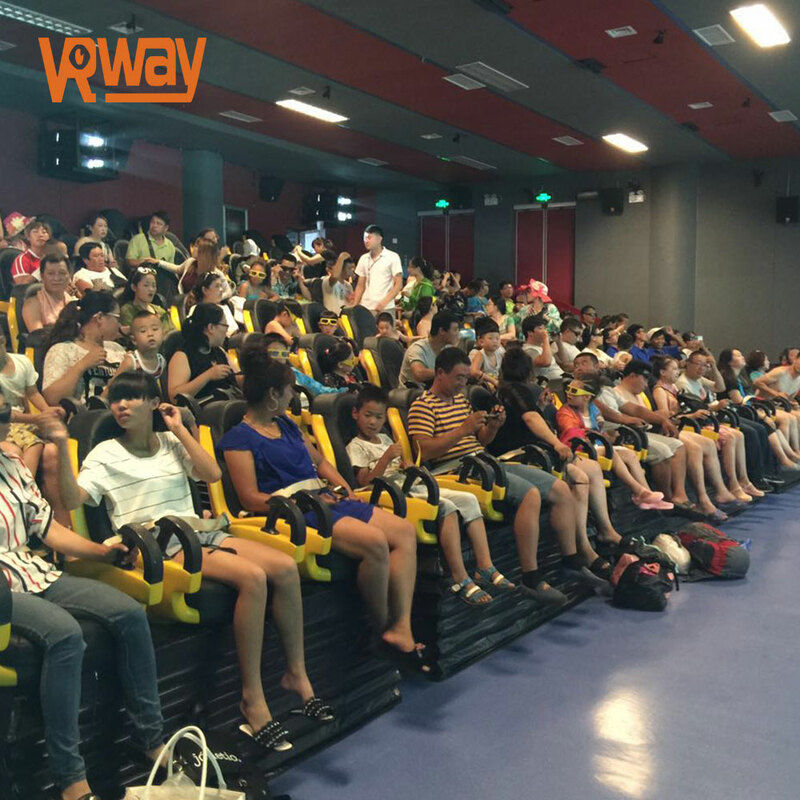 The wide screen on the screen is full of viewers' vision. 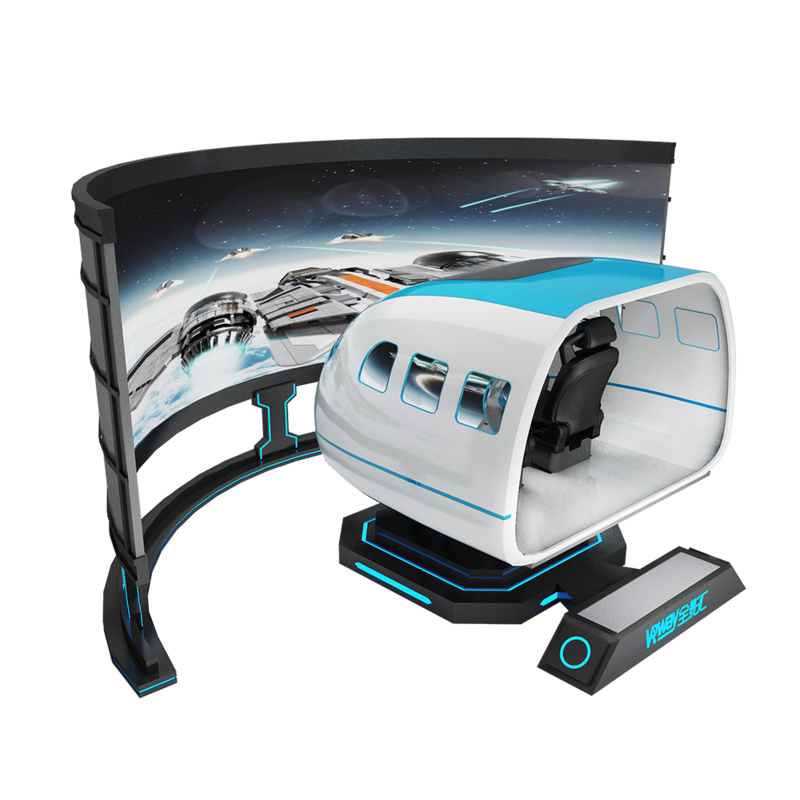 The all-round stereo and the film plot complement each other and perfectly match each other to create a wonderful immersive audio-visual enjoyment. 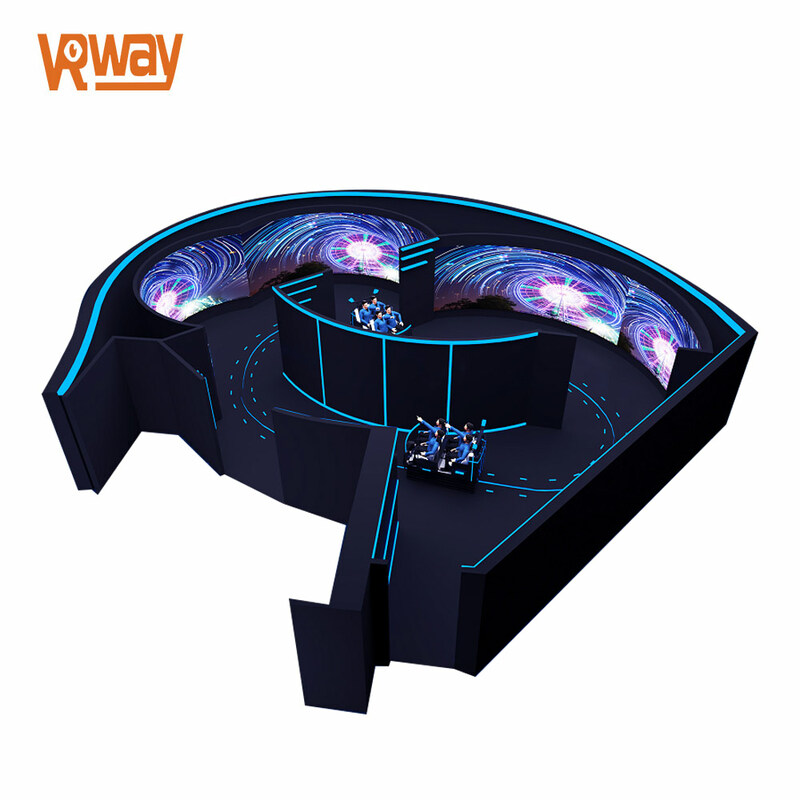 The arc of the cylindrical projection screen has various options such as 360 degrees, 270 degrees, and 180 degrees. 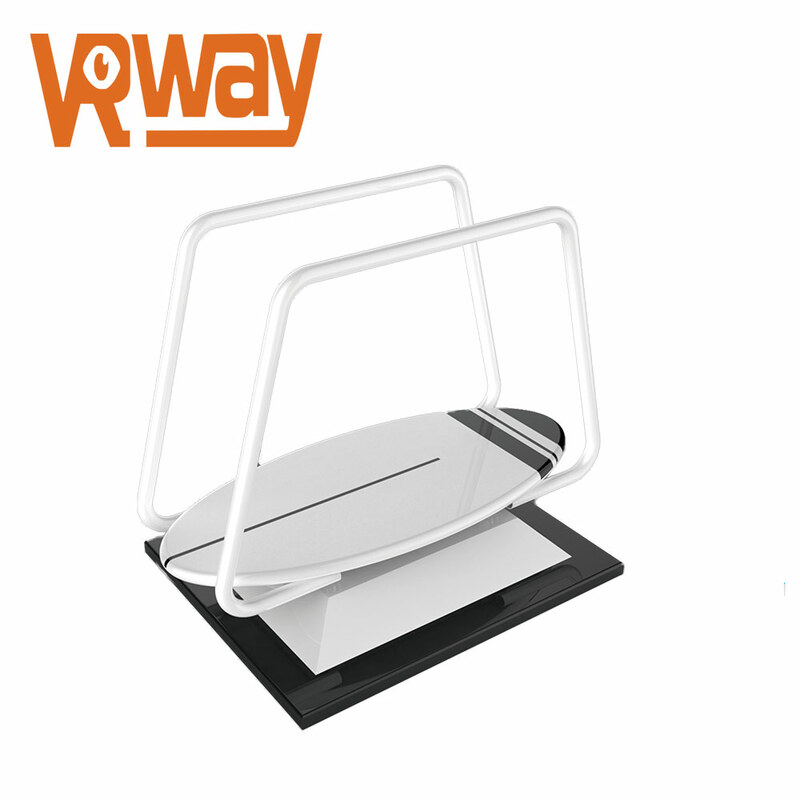 It can be personalized and constructed according to the specific conditions of the site to ensure the dynamic effect of the 4/5D ring screen. 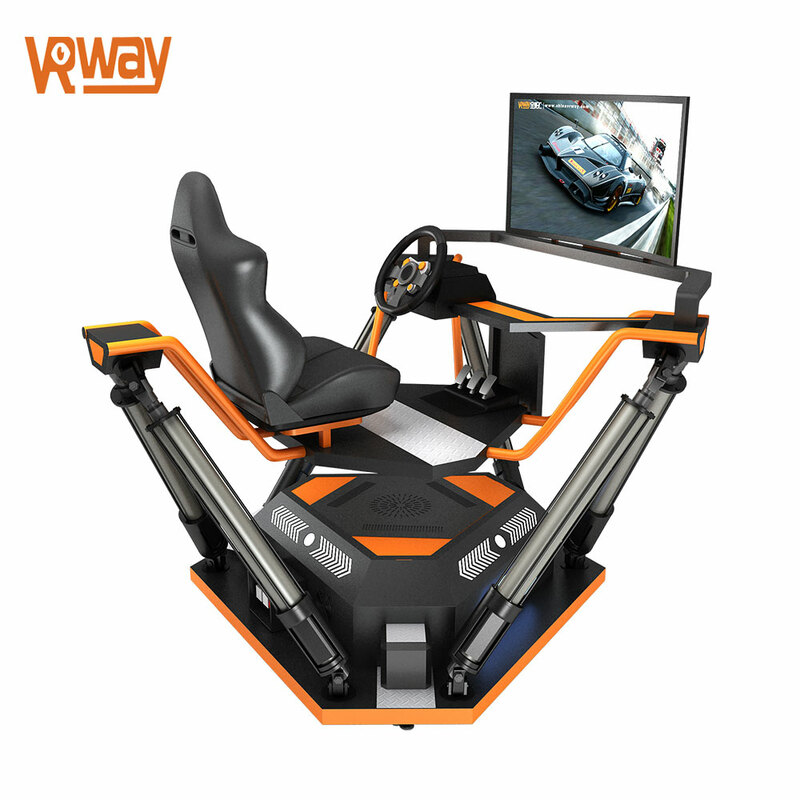 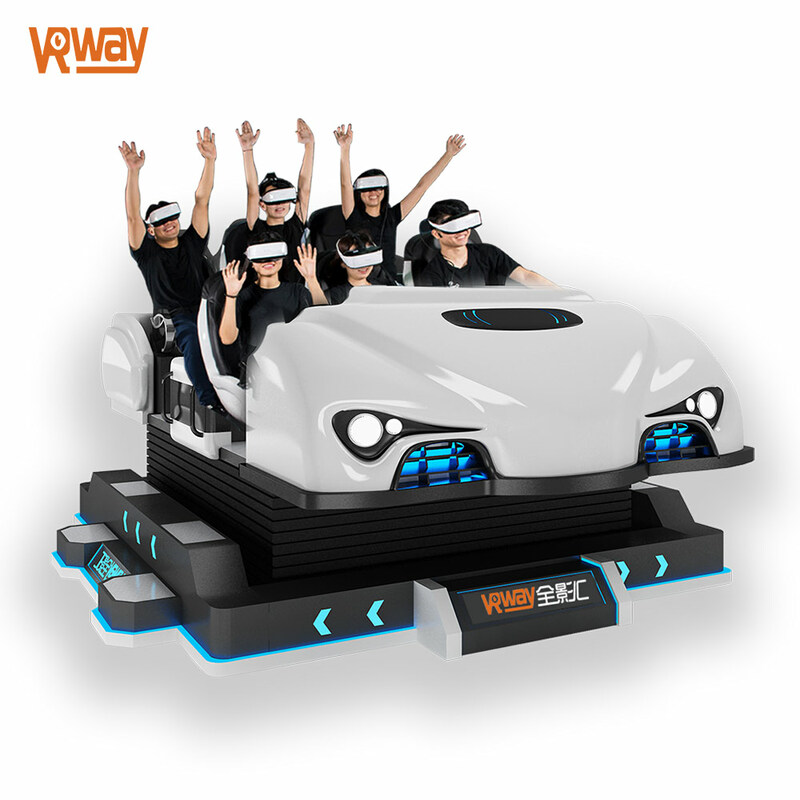 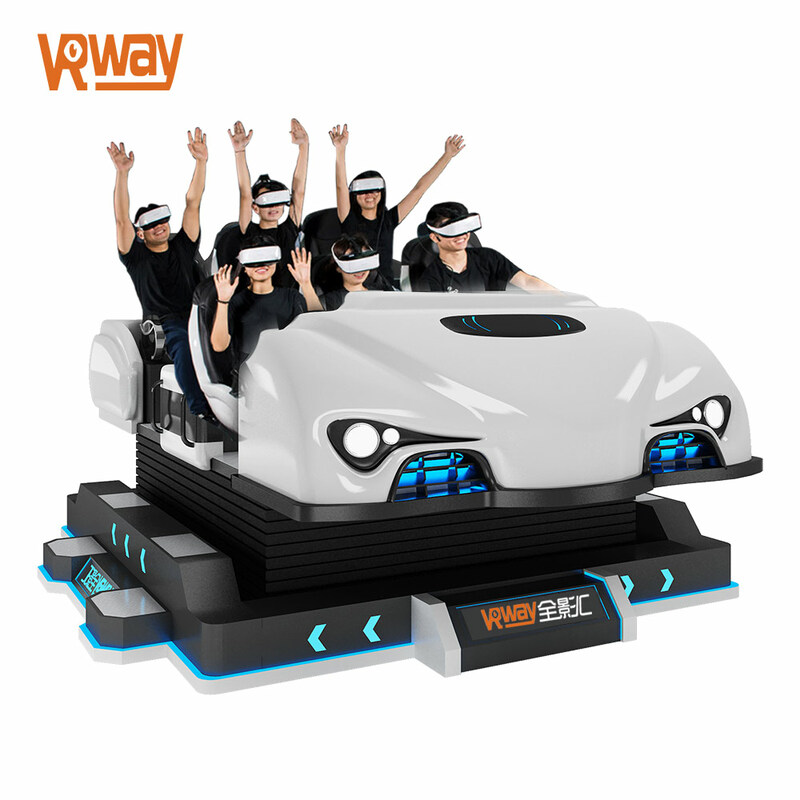 VRway's successful case of Zunyi Motion Cinema in Guizhou adopts stereoscopic projection system, combined with dynamic equipment, environmental special effects and lighting special effects system with independent intellectual property rights, which will bring immersiveness to the audience in terms of sight, hearing, smell and feeling. 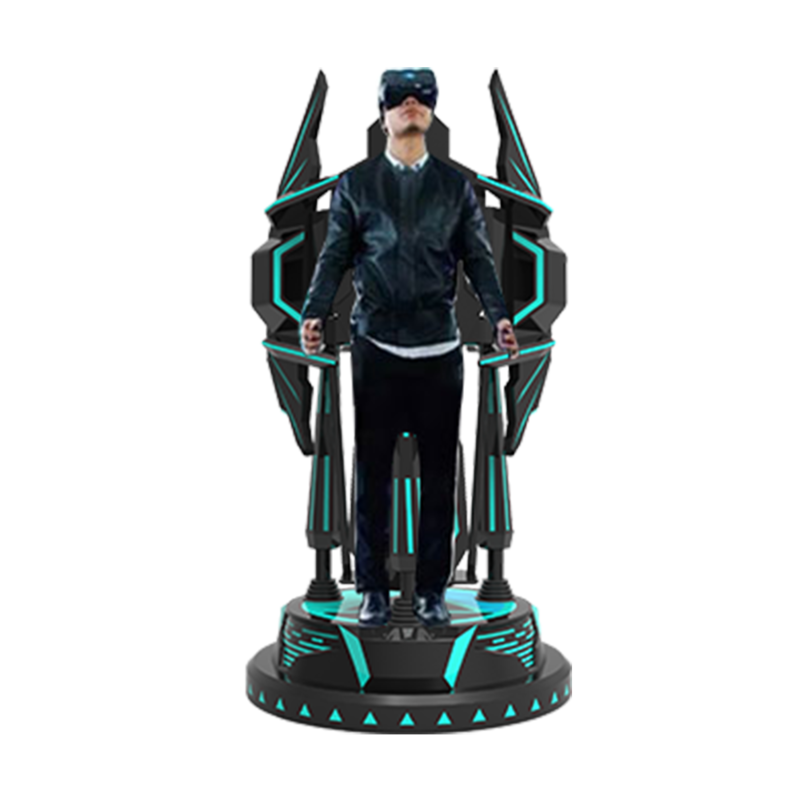 Stimulating experience.